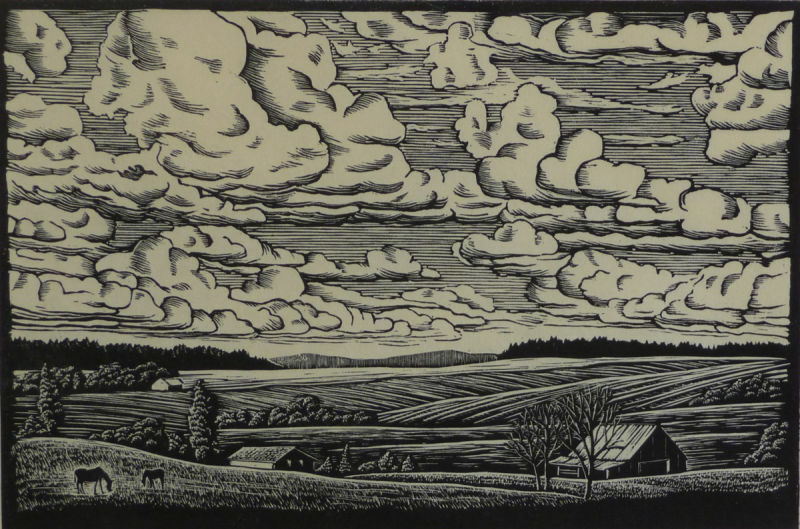 Paul Gentry is a printmaker, painter, and mixed media artist whose focus is depicting the rural landscape that surrounds his home and studio in Independence, Oregon. 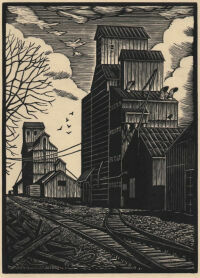 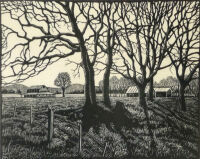 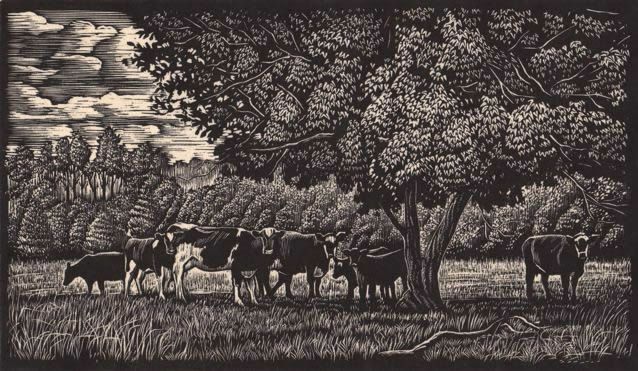 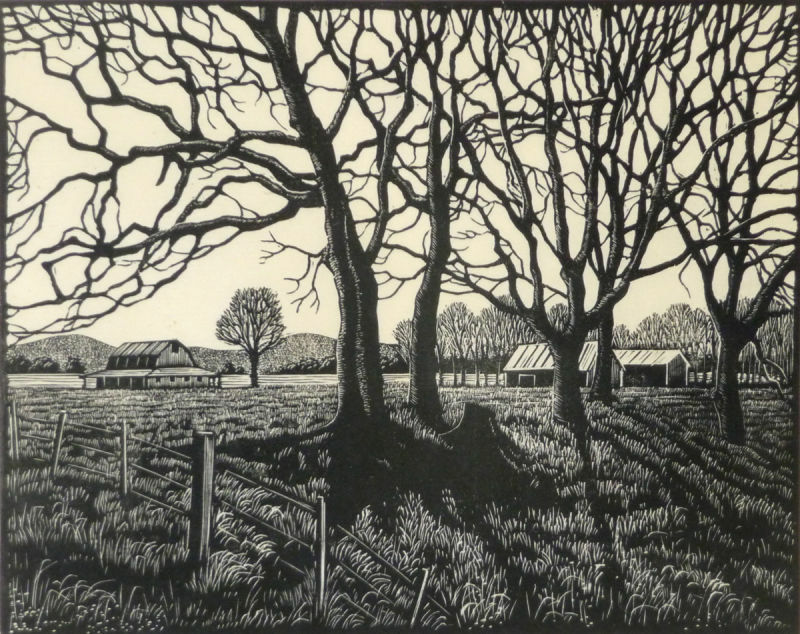 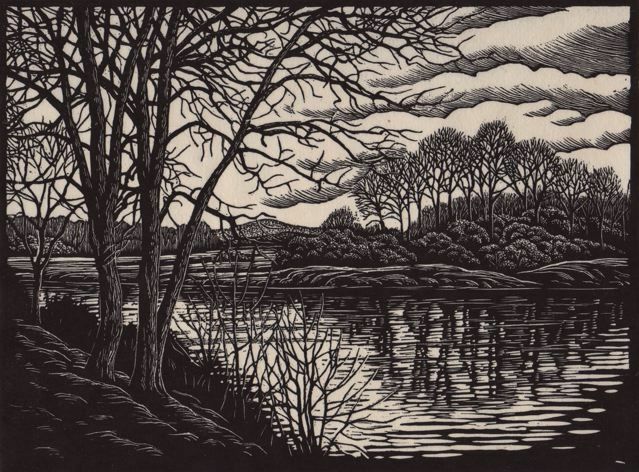 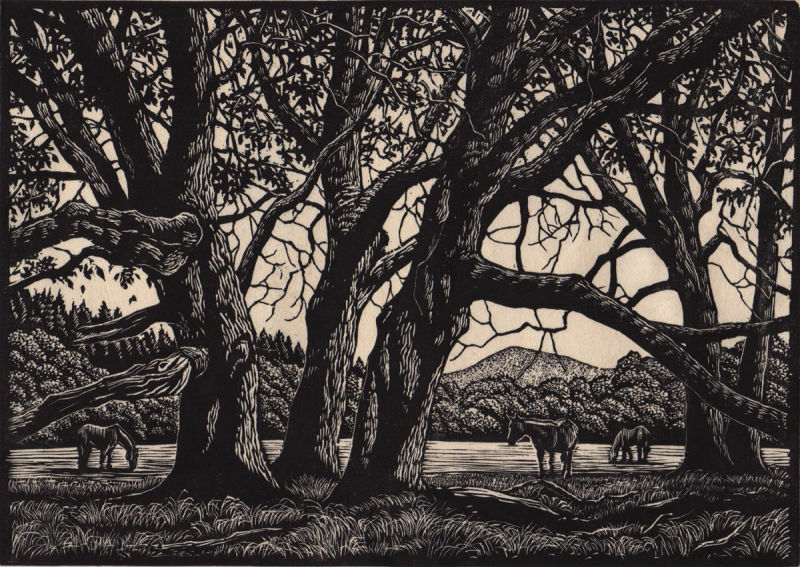 Since 2001 he has specialized in wood engraving, a form of relief printmaking known for its technical precision and demanding technique. 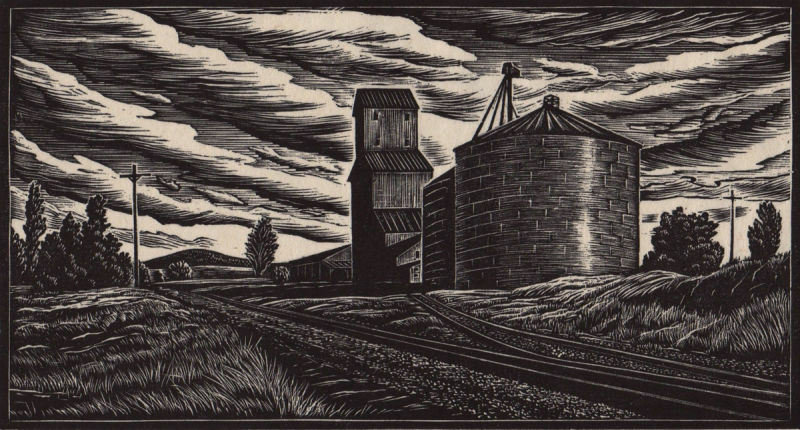 When he's not making prints, he devotes time to painting in acrylic and watercolor, as well as working in other mediums, including assemblage and hand-built ceramics.